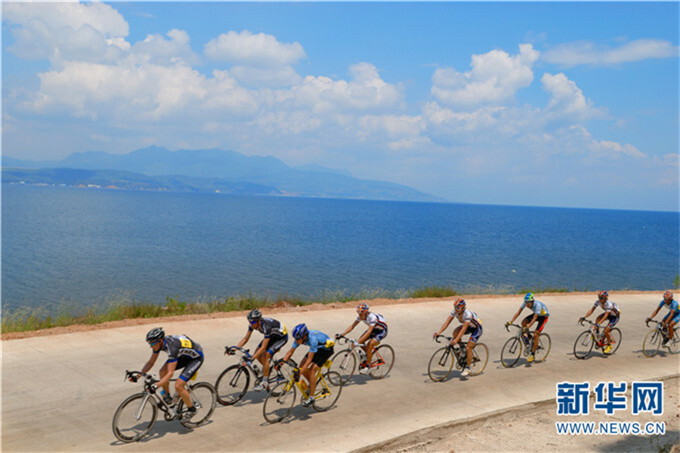 As a plateau rift lake, the Fuxian Lake stretches out through Chengjiang, Jiangchuan and Huaning Counties in central Yunnan’s Yuxi City. With a water storage capacity of 20.6 billion cubic metres, it is one of the few first-grade freshwater lakes remaining in China. 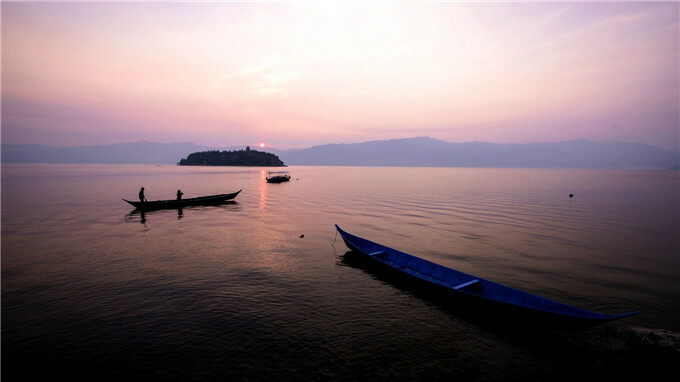 Its catchment area is only twice its water area, and the lake basin has a low vegetation coverage rate. The ecological environment is so fragile that the water quality will be difficult to recover if it ever deteriorates. 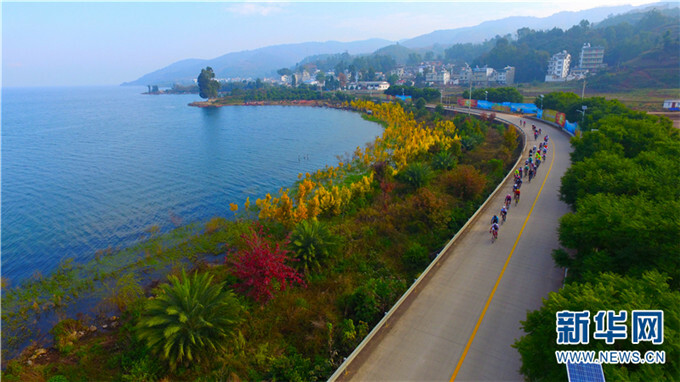 In recent years, Yuxi City has taken a series of measures involving the relocation of 28,000 people, who will be resettled in batches from the first-grade protected area of Fuxian Lake. The measures include returning the houses, farmland and ponds in the marginal area to the lake and wetlands. The concept of "lucid waters and lush mountains are invaluable assets" has become the consensus among local people. They have adjusted their traditional farming schedule. In the past, they grew vegetables that require a lot of water and fertilizer. Now they grow lotus and have built a 667 hectare wetland park to develop health tourism. Li Shifang is a local villager. His family has been living next to Fuxian Lake for generations. By the end of this month, Li Shifang will move into a 450-square-metre home in a tourist town. He is now looking forward to living in town. “When I settle down, I will run a restaurant. The environment is getting better and better around the lake, so I believe business will be good,” he said with excitement and anticipation.